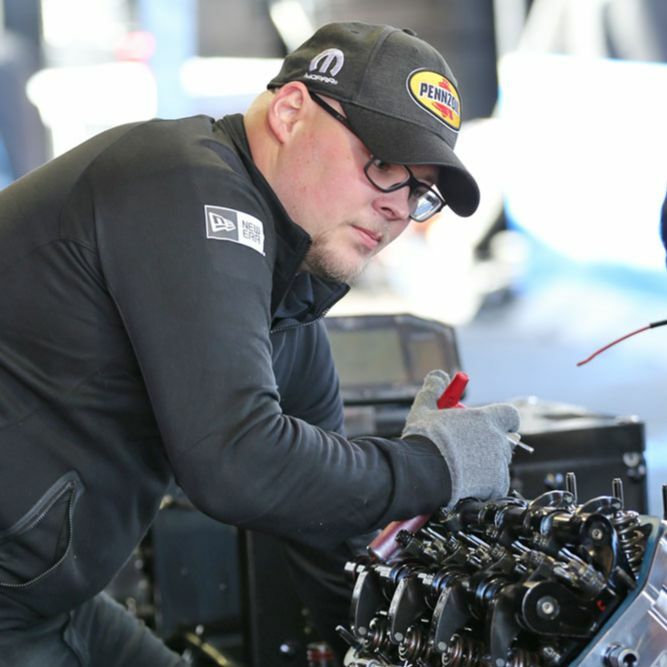 NHRA trend spotters may have noticed members of Don Schumacher Racing (DSR) decked out in some fresh, new gear recently thanks to an expanded relationship with international sports and lifestyle brand, New Era Cap. DSR is pleased to announce New Era Cap has signed on to be the official clothing partner of the winningest team in NHRA Drag Racing. 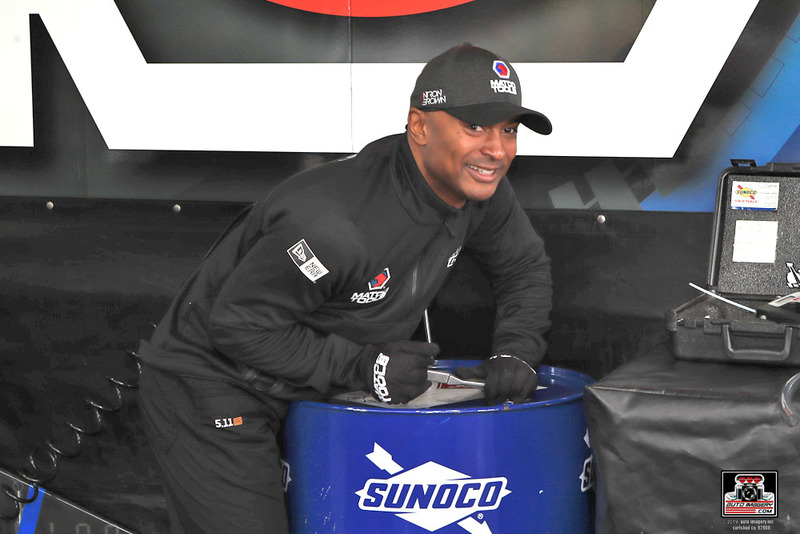 DSR’s cadre of more than 100 traveling employees can be seen sporting the iconic brand when at the track competing on the 2019 NHRA Mello Yello Drag Racing Series tour. New Era Cap expanded into NHRA Drag Racing in 2018 through a headwear partnership with DSR. Since that time, the relationship has developed into New Era Cap equipping DSR’s drivers, crew members, and front-of-the-house staff with branded polo shirts and outerwear. 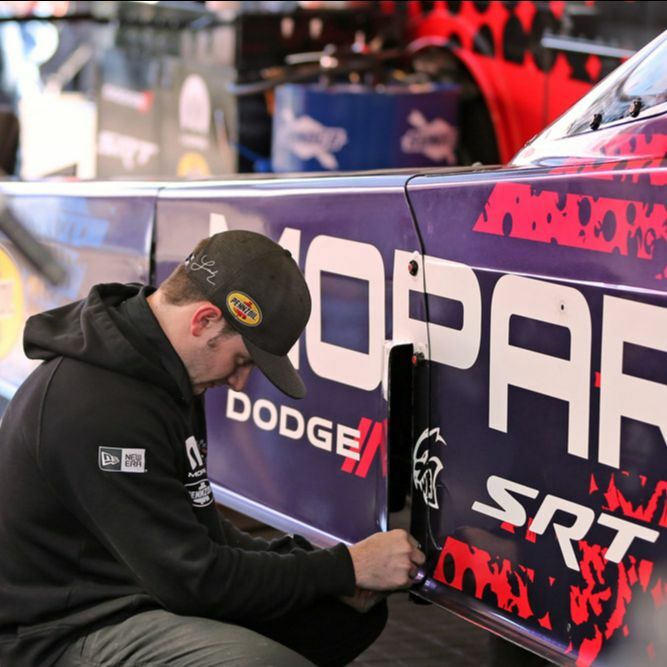 Teams can be seen showcasing their new looks at the upcoming NHRA Four-Wide Nationals in Las Vegas, April 5 – 7.